■I had all the necessary data memorized but it slipped away during the interview and my mind completely went blank. ■The company's confidential information just slipped out of me (my mouth). ■Don't let it slip to your colleagues about the fact that you are thinking of leaving the firm. ■I slipped out of the conference room to get a cup of coffee. ■I slipped into the environment of the new company easily. 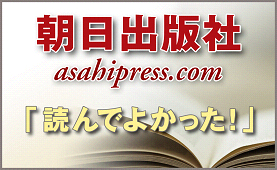 copyright (C) 2000-2019 Asahi Press All Rights Reserved.